We have to confess, though, that we were compelled to click primarily by mentions of the man once kept afloat by Pamela Anderson’s buoys: David Hasselhoff. It’s real, it’s spectacular, and there’s a video after the jump. We’d say it’s an ability to not take oneself too seriously combined with the creative work of others. 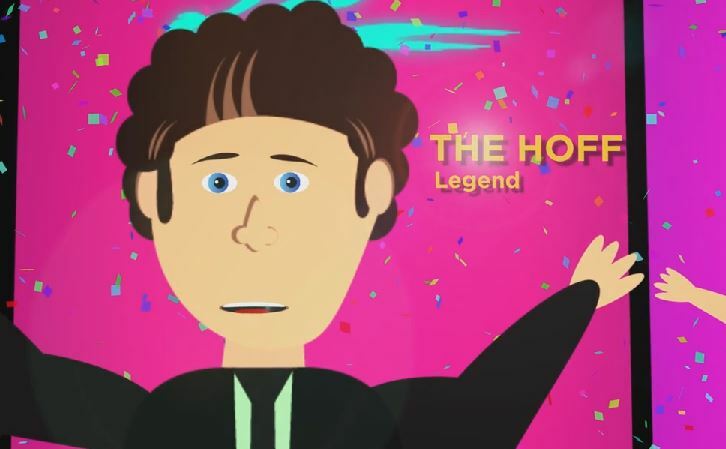 Case in point: The Hoff stays relevant in 2013 thanks to the great dedication of a certain Vimeo user. Sadly, we will not be able to attend the presentation on Sunday. But please tell us how it went.